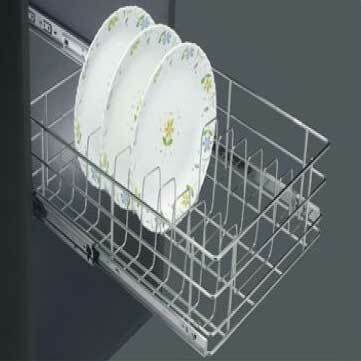 We are offering Stainless Steel Plate Basket is designed specially to keep the plate in an organized manner and utilize the maximum spaces. The Stainless Steel Plate Baskets are available in various sizes and grades. Available in : 304/316 grades PVC coated .